Did you know that we publish a regular newsletter on the progress of the Birmingham Westside Metro extension? This is the latest edition of Westside Weekly and back issues can be found by visiting Publications. From mid-January, Bridge Street re-opened with a left turn out to Broad Street for HGVs only. See our notice for more information. 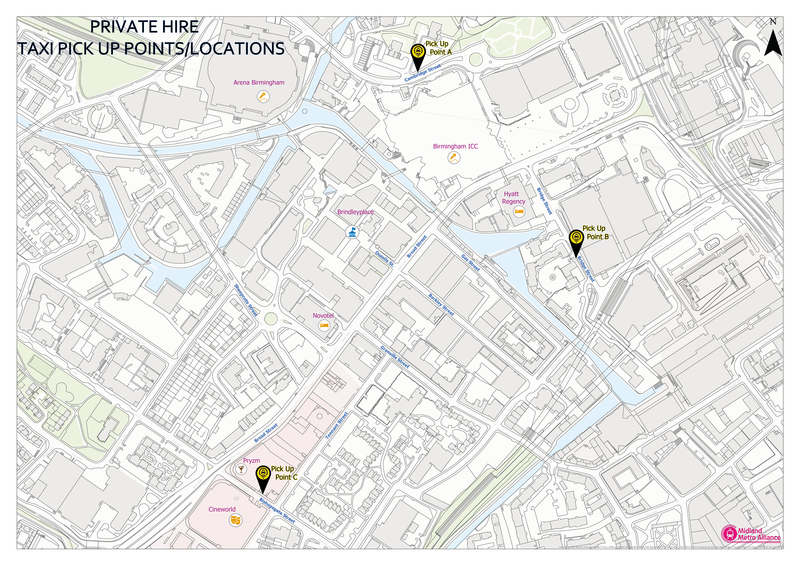 More information is available for our Paradise Circus Closure. The Birmingham Westside Metro extension is the next phase of works following the West Midlands Metro extension from St Chads to Grand Central which opened for passenger service in May 2016. Construction on this extension, which is a little over 2km in length and will be delivered in two phases, started in summer 2017. When fully completed the West Midlands Metro will operate between Grand Central in the city centre to Hagley Road in Edgbaston. The first phase of development will continue from Grand Central, past Birmingham’s Town Hall to Centenary Square. 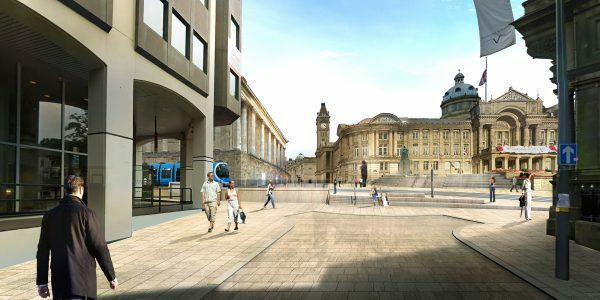 The extension will provide West Midlands Metro stops serving Victoria Square and the Paradise and Arena Central developments at the redeveloped Centenary Square. 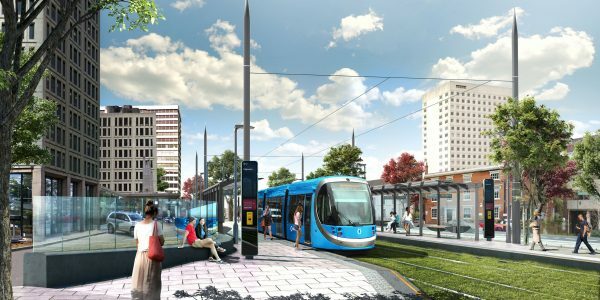 When this first phase of the Birmingham Westside extension is open for passengers the 840 metre route will operate on battery power throughout and will be the first tramway in the UK to do so. Metro operation on battery power removes the need to fix electric wires to the listed buildings along the route, reducing the aesthetic and environmental footprint of the project. 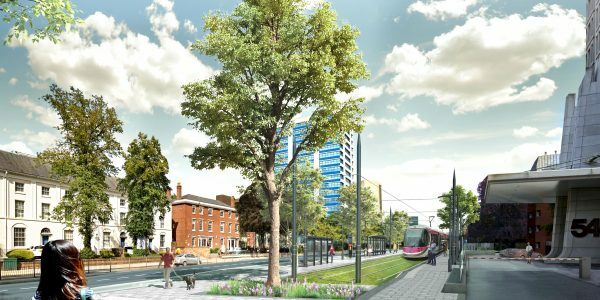 Phase two of the Birmingham Westside extension will see the tramway further extended from Centenary Square along Broad Street to Hagley Road in Edgbaston (just west of Five Ways). 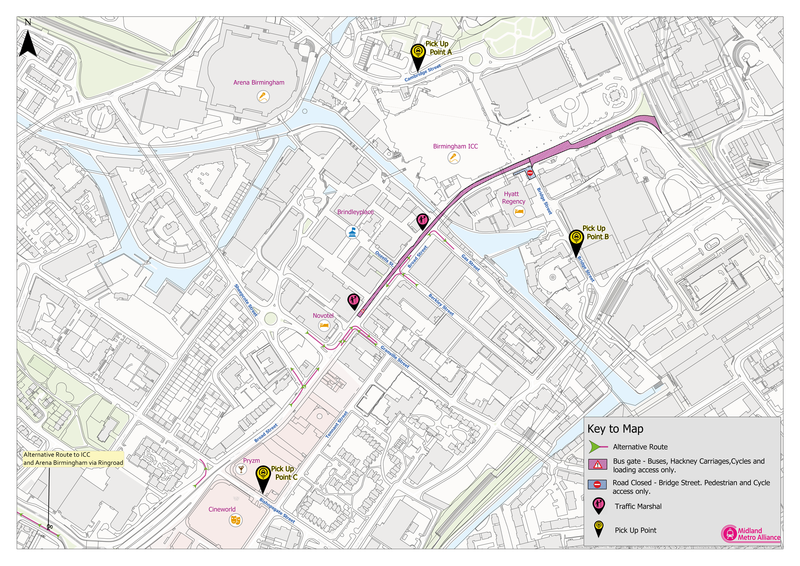 This part of the overall extension will be approximately 1.35km long and together with the Hagley Road terminus will feature intermediate stops at Brindleyplace and Five Ways. The Midland Metro Alliance will be also improving the public realm as part of their works in the area project, including planting trees along the route. 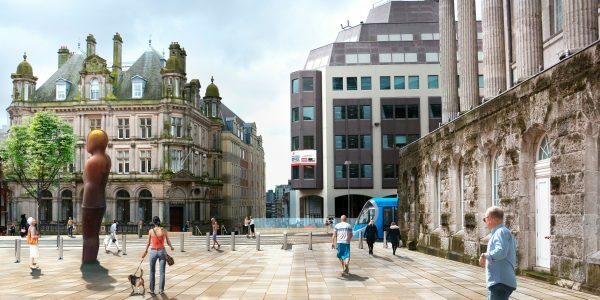 Construction for the first phase of the Birmingham Westside extension to Centenary Square is already underway and passenger services are planned to commence in late 2019. Construction for phase two (Centenary Square to Edgbaston) is planned to begin in 2019, with the line opening for passenger service in 2021. 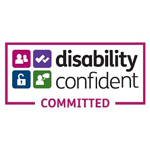 Following the Transport and Works Act Order application in December 2013 and the Public Inquiry that closed in January 2014, the Secretary of State announced his decision to on the 16 May 2016, with modifications (notice and decision letter). Service frequency will be six minutes service during peak times with an eight minute service off-peak. 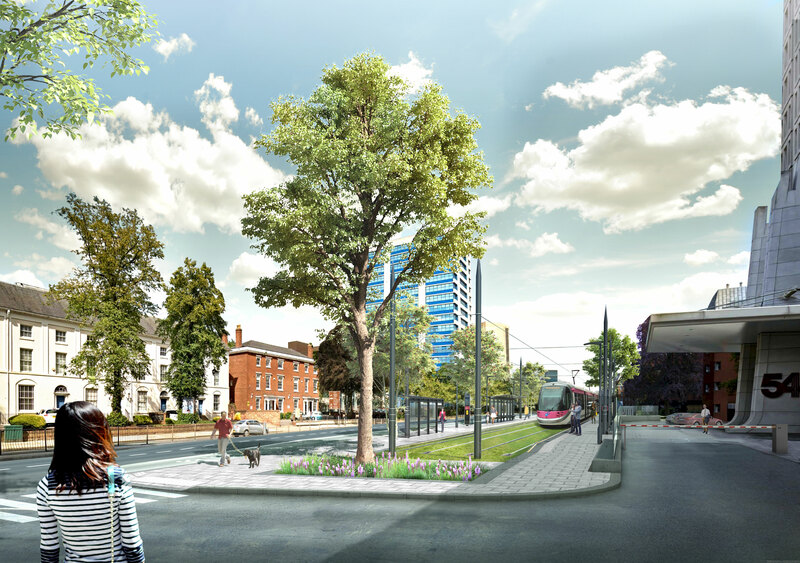 The Midland Metro Alliance is working on behalf of Transport for West Midlands to construct a Metro extension, which when completed, will operate from Grand Central to Hagley Road in Edgbaston. When will the Birmingham Westside Extension open to the public? The Birmingham Westside Extension will open in multiple phases. 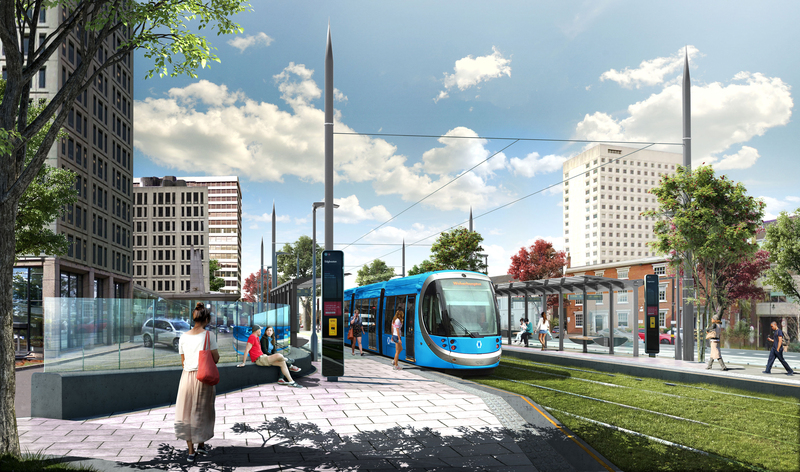 It is expected that trams will operate to Centenary Square by late 2019 and to Edgbaston by 2021. 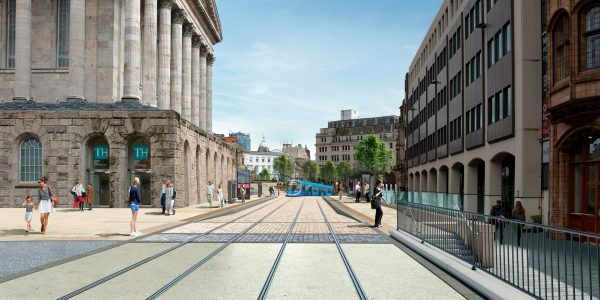 How does this extension connect to the tram currently running through Birmingham city centre? 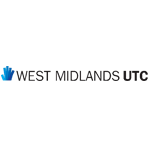 West Midlands Metro currently service Birmingham City Centre at the Grand Central terminus. When the Birmingham Westside extension is constructed, trams will continue past Grand Central to Victoria Square, Centenary Square and down Broad Street to Five Ways, Edgbaston. Will this have an impact on residents, visitors, businesses and traffic in the area? How long are the works going to last? Construction for the first phase of the Birmingham Westside extension to Centenary Square is already underway with passenger service planned to commence in late 2019. Construction for phase two (Centenary Square to Edgbaston) will start shortly, with passenger service planned to commence in 2021. 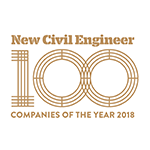 When complete, the extension will allow people to travel easily between the city centre and the west of Birmingham and will be the first Metro system in the UK to operate on battery power alone. Although we aim to minimise disruption wherever possible for public transport users, road users, businesses and residents, the works will require traffic changes to be implemented. There are bus diversion routes in operation and we recommend you check with your bus operator. Where will the tram be running to and from? When the extension is open, the tram will run from Grand Central to Hagley Road in Edgbaston. The first phase of the extension to Centenary Square will open in late 2019, while the route to Edgbaston via Broad Street will open in 2021. What are you doing on Stephenson Street at the moment? 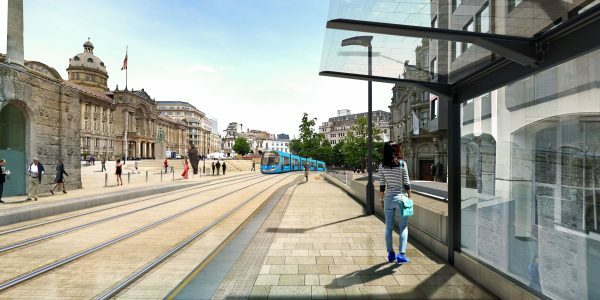 The Midland Metro Alliance is starting the process of connecting the existing track on Stephenson Street to the new lines which are now being constructed in Pinfold Steet. During the works, the lower section of Pinfold Street will be closed to all vehicles. Stephenson Street will become open to two-way traffic, with only one lane operational in parts. Traffic marshals will be in place to assist drivers. Please expect delays. Pedestrian access in this area will be maintained at all times. We anticipate that the works will last until late summer 2019. How will I get to the car park on Stephenson Street? Access to the car park will be maintained via Stephenson Street, which will become accessible to traffic in both directions, with only one lane operational in parts. Traffic marshals will be in place to assist drivers. Please expect delays. Will my deliveries be able to get in? Delivery access will be maintained at all times via a new loading bay in Stephenson Street. Larger vehicles will gain access via marshalled traffic controls 24/7. The current loading bays in Pinfold Street and Navigation Street will be suspended during the works. How will the works affect pedestrians and cyclists? Can I still get from Bridge Street to Broad Street by car? Unfortunately, no. The junction of Bridge Street and Broad Street will be closed and open to pedestrians and cyclists only. Car drivers are urged to follow the clearly signed diversion routes. Will I still be able to walk along Broad Street? Yes, access along Broad Street will be maintained for pedestrians. How do I get to the car park on Bishopsgate Street? Please follow the clearly signed diversion routes. I have a business on Broad Street. Will access be maintained? Yes, access will be maintained. How will delivery drivers access my business? Access for servicing vehicles will be maintained. In addition, traffic marshals will be in place 24-hours a day to assist delivery drivers and businesses. How will the Metro be affected during the works? All services will depart from the platform directly outside Grand Central (platform one), Birmingham during the works. Service times will be unaffected. How will I be kept updated on the works? Please follow us on Twitter: @midlandtram and Facebook: Midland Metro Alliance for regular updates.